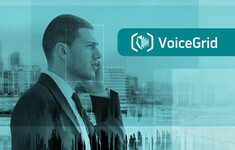 Networked 1:N search and voice data management solution with unlimited database size and unlimited web client workstation connectivity. Distributed processing and WAN architecture designed for large city, county, state or national system deployments. 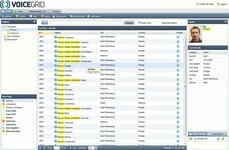 Single server network solution for 1:N searches, supports a database of up to 10,000 records and up to 10 workstations.